As a hub for artisans and creatives, Durango is home to a wide range of shopping experiences. From kitschy vintage gems to local crafts and environmentally friendly handmade products, there’s a little something for everyone in the Four Corners. 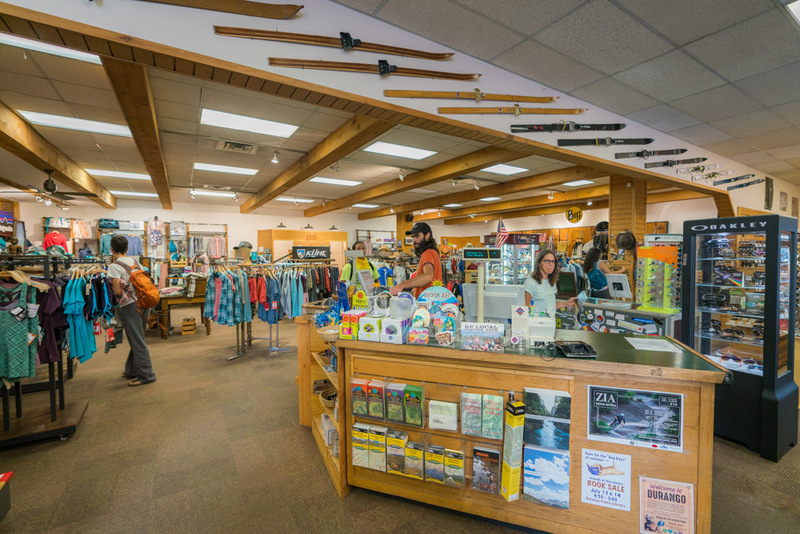 And, of course, there’s always a demand for great outdoor gear and adventure stores in this major hiking, climbing, and biking destination. We spoke with local makers who know their stuff to come up with a list of some of the quirkiest and highest-quality shops in the city. 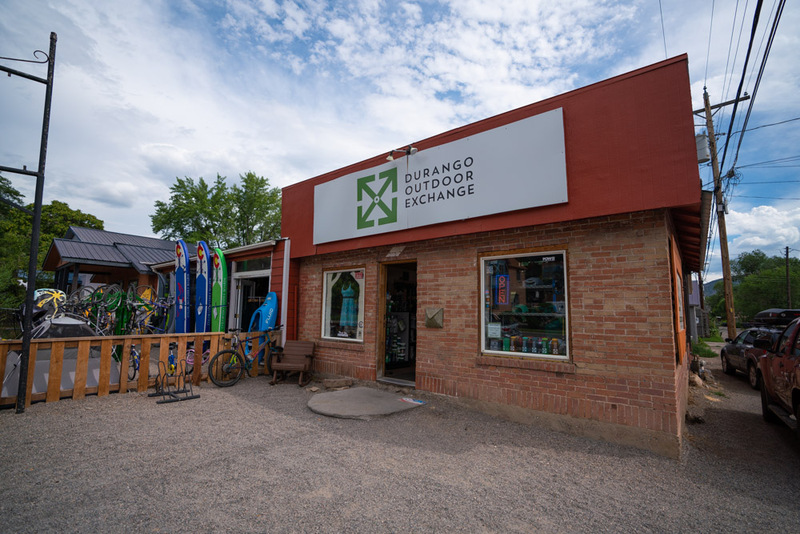 Much like the city of Durango itself, Animas Trading Company is a funky, jack-of-all trades store with a bohemian flair. “The owner there is awesome,” says Joy Martin. “You can get anything you need there,” from incense and gifts to jewelry, home decor, and novelties.